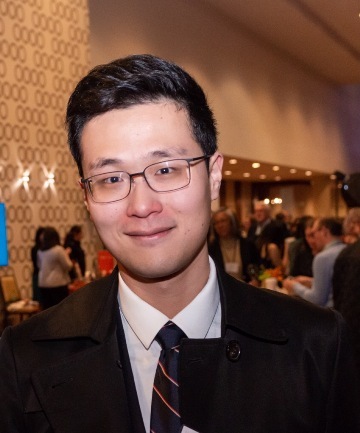 Arts / Business / Education / Local / U.S.A.
“AACYF Top 30 under 30” 2019 list was released by the All America Chinese Youth Federation, LAPOST, Chinese American Institute for Public Diplomacy in Los Angeles on March 18, 2019. There are 7 categories this year, 30 recipients were selected from about 900 candidates. AACYF Top 30 under 30 is the only list selecting from Chinese American and Chinese students in the states, and it’s recognized as the most influential and credible selection for Chinese American start-ups and talented youth elites. According to organizer: they are most important young entrepreneurs, creative leaders and brightest stars for our Chinese communities’ future. 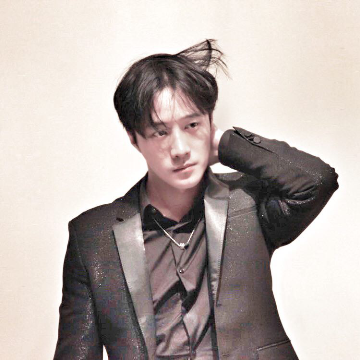 Xiangkun (Elvis) Cao (https://elviscao.com/) is currently a Ph.D. student majoring in Micro &Nanoscale Engineering, minoring in Energy & Sustainability, Infection & Immunity and Entrepreneurship. He works in Professor David Erickson’s Lab at the Sibley School of Mechanical and Aerospace Engineering at Cornell University in Ithaca, NY. His research at Cornell focuses on two concentrations: (1) HI-Light, a solar thermal chemical reactor technology for converting CO2 to fuels; (2) FeverPhone, a smartphone based molecular diagnostics platform for differential diagnosis of six common causes of acute febrile illness. For his work on HI-Light, Elvis is selected as a 2018-2019 Local Pathways Fellow (LPS) by the UN Sustainable Development Solutions Network – Youth Initiative (SDSN Youth). Gisele Tong (Hua Tong) born and raised in China. She graduated from USC School of Cinematic Arts. As a filmmaker, her focuses are directing and writing. Her thesis film Spring Flower won 2017 DGA student film woman category best short 45th Student Academy Awards Gold medal in domestic school narrative live action short and 42nd Montreal World Film Festival best short. 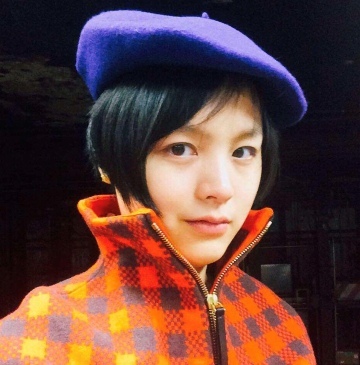 She is writing a web series and producing a feature film about Dengxiaoping. 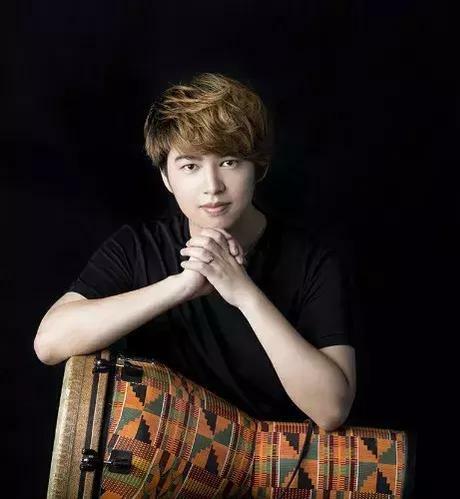 Shiqi Zhong, a rising star of Chinese Young Percussionist, founder of Nanjing RQ Music, was born in 1995. Mr. Zhong has been a prize winner and finalist in several competitions, including the 2015 Modern Snare Drum Competition, the 2013 PAS KoSA Marimba Competition, the 2011 International Chinese Marimba Competition, the 2008 Jiangsu Province “Music Cup” Competition, and the 2007 Beijing Folk Music Competition. As both solo percussionist and orchestral percussionist, Mr.Zhong performed and toured many places such as Britain, Germany, Finland, Poland, Singapore, United States, China, Japan, etc. Mr. Zhong’s performance has been reported by news organizations, such as China Arts News, Chinese Litter Performer, China Modern Express and percussion news of the United States and so on. Mr.Zhong is an indispensable talent in the modern percussion industry. His music and performing style represents the new voice and the spirit of 21st century Chinese percussion music. Mr.Zhong is currently pursuing a master degree at the Yale School of Music. 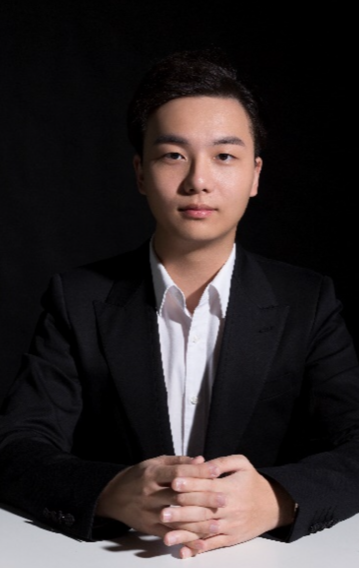 Shiqi previously studied at The Curtis Institute of Music, The Juilliard Pre-College and the middle school of China conservatory. 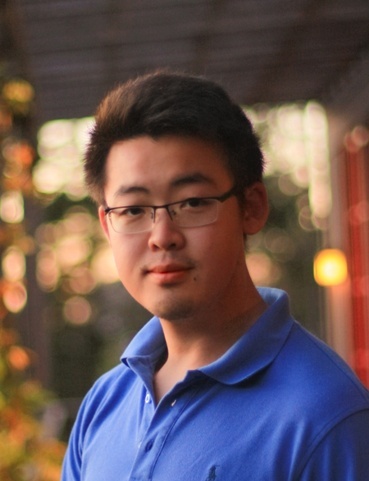 Jie Luo, founder of Caltech Quantum Information Association (CQIA) , Caltech PhD candidate and research assistant. is also a board member of Caltech Graduate Student Council and Academic Committee. In 2018, his colleagues including Prof. John Preskill and him in Caltech decided to launch the Caltech Quantum Information Association (CQIA) as an organization affiliated with Caltech. They hope this association can serve as an essential platform to promote collaboration and information flow within Caltech community and between Caltech members and patterners in industry, media, and investment firms. They hope this can help Caltech members and alums become leaders in the quantum information technology revolution. Jingjing Long (Gina) In 2010, she study abroad to USA and living in the Connecticut. After a year, she spent her first summer vacation to the Haoyou Elementary School at Shanjiang Village, Fenghuang County. She have deep empathy with the living conditions of the rural children and wish to something to support them. In April, 2012, She initiated the “One Dollar Project”, later recognize as ODP Funds which under the supervision of China Public Social Welfare Fund.) In the past 7 years, she advocates for the underprivileged children in New York, Los Angeles, Boston, Vancouver, Beijing, Shanghai and etc. Laura Ma is an entrepreneur, product manager, and filmmaker, aiming to make a positive impact in today’s society. She co-founded an entrepreneurs’ community Build312, the 501(c)(3) not-for-profit organization, across Midwest to empower entrepreneurs to succeed. The organization was founded by two passionate female professionals and operated under board supervision. During the past two years, Laura has grown the team from 2-person to 10 board team and Build312 has attracted 1500+ attendees, accumulated 3000+ online subscribers, connected 100+ startups and 50+ community partners, published 113 blogs, reached 30,000+ unique users and generated 60,000+ content views. 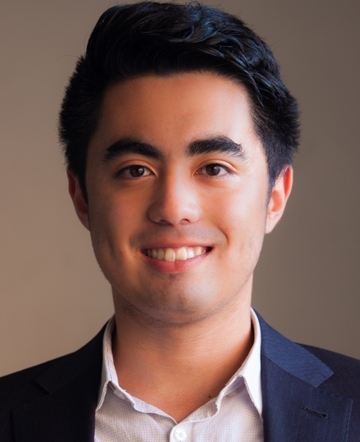 Shawn Ho, graduated from the University of Southern California, Marshall School of Business in 2014. He used his spare time to combine business and animal protection to create the first series of turtle and tortoise protection videos in China. Love turtle said. In May 2018, the Madagascar radiated tortoise crisis which was the largest tortoise poaching and smuggling in history. The world’s turtle protection pioneer Turtle Survival Alliance received the first crowdfunding donations from the nongovernmental Chinese animal protectors. Yes, these donors are loyal viewers of his videos. This is the first time the world’s turtle protection community has heard the voice of Chinese nongovernmental animal protectors. Dr. Enhao Gong is founder and CEO at Subtle Medical. He is a serial entrepreneur and PhD in Electrical Engineering at Stanford, with research focus on applying AI and deep learning to improve reconstruction, analysis and quantification in medical imaging . 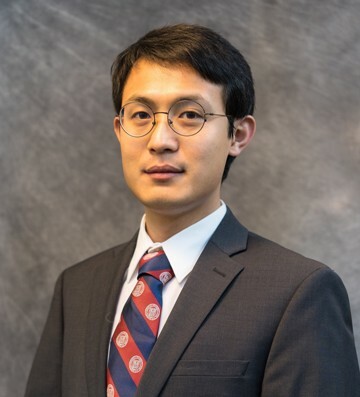 His work that applies AI to accelerate and reduce dose for MRI and PET has been featured in numbers of academic journals (Radiology, NeuroImage, MRM, etc.) and clinical conferences (RSNA，ISMRM, etc.). Dr. Gong won several awards including 2018 Forbes China 30-under-30 for his work at Subtle Medical, an AI+radiology startup from Stanford and the winner of 2018 NVIDIA Inception Award in AI+Healthcare. Subtle Medical is a healthcare technology company based in Silicon Valley, founded by Healthcare-AI researcher Dr. Enhao Gong and Radiology Professor Dr. Greg Zaharchuk out of Stanford University with core team members from Stanford, Tsinghua, and GE Healthcare. Subtle Medical is focused on improving medical imaging delivery workflow, exam efficiency and patient experience with innovative technologies powered by Deep Learning. Subtle Medical’s first product, SubtlePET, is designed to improve image quality and shown to enable 4x faster PET exams. It has recently been approved by FDA as the first AI software produce FDA clears for medical imaging enhancement. Subtle Medical’s Medical Imaging products have been piloted at top hospitals and imaging centers in US, Canada and have structured close academic collaboration with top hospitals in China and industry vendors worldwide. Subtle Medical is also the winner of several industry awards including 2018 NVIDIA Inception Award as top-1 Healthcare+AI startup globally. 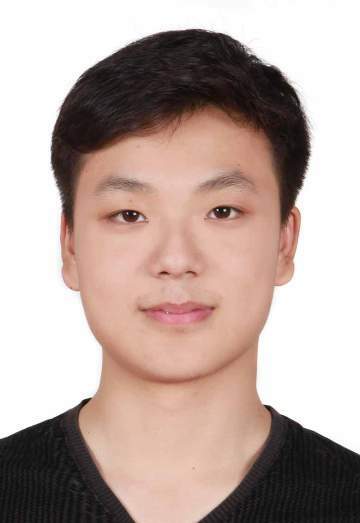 Xuwen Cao, graduated 2012 from Stanford with a Bachelor degree in Computer Science. He dropped out of the Master’s program to found a startup. In the following years, as a serial entrepreneur, he founded companies in Artificial Intelligence, social and sharing economy. His companies received funding from famous venture capital firms and angel investors such as A16Z, YCombinator, Yuri Milner and David Cheriton. He founded Echo Lockscreen in 2013, which was well received by Google and earned recommendation from their Play Store. Active users and company revenue both grew quickly . The company was acquired by Microsoft in 2015. After joining Microsoft, Xuwen participated in the company’s broad contextual app strategy to provide more convenient and smarter services to end users. He also led the development of native advertising tools on mobile phones that are aimed for developers. 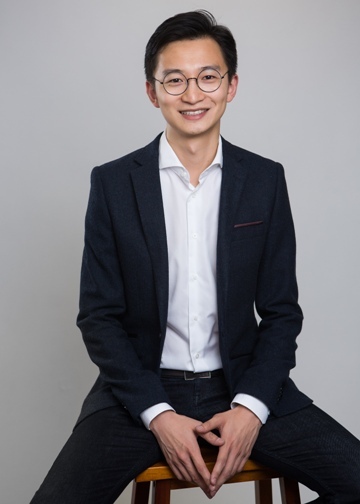 Sibiao Chen, Co-founder and COO of SellerMotor Inc., a SaaS company that leverages proprietary AI technology to automate full cycle business operation for e-commerce companies. Founded by world renowned professors from top US universities and tech veterans from Amazon, Intel, Google and Alibaba, SellerMotor has grown globally and now operates in Los Angeles, Shenzhen and Changsha. 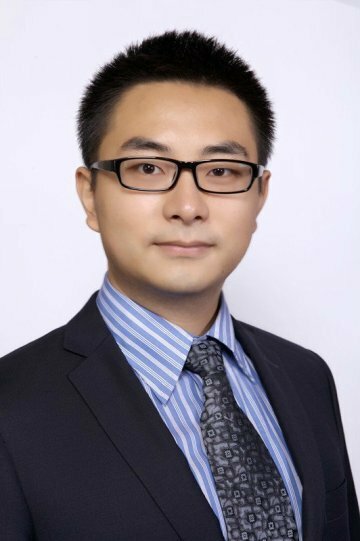 Sibiao is also a part time lecturer at USC Marshall School of Business, teaching big data analysis and digital marketing. Xiaozhuo(Jasmine) Wang: UCSD & Columbia University Alumni, Founder of JASMOMENT, W.A.Y & Way Beyoung, Urban Diction(four brands). All of the above brands are actively selling in traditional retail stores and on various e-commerce platforms. Jasmine’s collections have grown quickly in the first year after launching, reporting seven-figure revenues. Rex Zheng, USC alumini, founder of CheeseVenture, Cheese ventures is an early stage Ventures Capital that focus on AI&IOT, bio-tech, transportations, enterprises service tech company in North America. Cheese ventures has been co-invested and collaborate with most of the top tier VC in Silicon Valley like A16z, SV Angel, Founders Fund, Graylock. Cheese ventures are constituted by successful entrepreneurs from 10 different industry, so can service and help all the portfolios deeply. Portfolio company have Wayfare, Boom, GrubMarket, Zenfollow, Rippling, Node, NotableLAb, Riverpay, Sliver.tv/Theta Network, Telegram, Taxa, Quarkchain. Mustafa Yilham, alumni of UC Riverside, is currently a partner at Amber AI. Amber AI is a global, diversified trading firm with a presence in Hong Kong, Shenzhen, Beijing, San Francisco, and New York. By combining state-of-the-art machine learning with sophisticated quantitative research and best-in-class technology. Amber AI invests, trade and provide liquidity in cryptocurrencies and derivatives, turning over billions monthly. Amber AI service the world’s largest mining pools, exchanges, token issuers, and wallet providers. Amber AI is an active participant on more than 40+ election electronic exchanges and other trading venues in about 20 countries around the world. Amber AI has traded over $45 billion across all products in 2018. 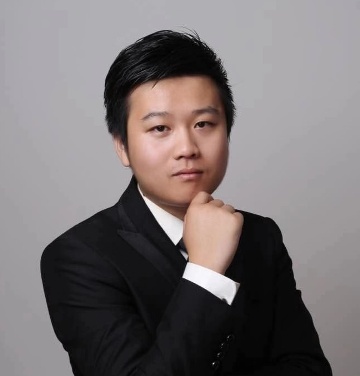 Jianying Man, managing partner of Ying Fund; received bachelor’s degree of University of Miami with double majors in Statistics and Economics, Minor in Finance. He attended University of Southern California and achieved Master of Science degree in Mathematics Finance. During the 2015-2016, he was the president of Mathematics Finance Association in University of Southern California, the Vice President of U.S. Southwestern Chinese Student and Scholars Association. He is a practitioner with unlimited passion for Entrepreneurship and Investment. At the beginning of 2018, he became one of the co-founders of Seehealth LLC. The other co-founders were graduated from Columbia University with M.A. degree, and MD in New York State University. Seehealth is a healthcare platform which helps the patients find healthcare providers globally and provide A-Z solutions. It connects patients to internationally accredited and certified hospitals in different countries. SeeHealth aims to make healthcare better, faster, and more transparent. It has rasied10M RMB in seed round. Ying Fund was founded in July of 2018, it focused on early stage of Cash flow and “deep tech” projects. It grows with the startup companies. Currently It has invested more than ten projects, half of invested projects moved to A round while Tartine has moved to B round. 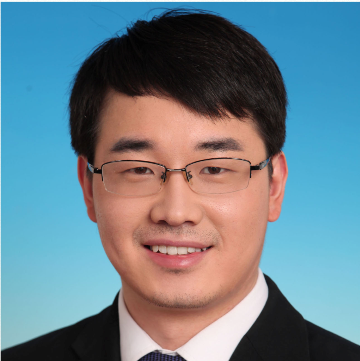 Tianyi Yu, Tai You Fund North America Department Leader, Skylight Investment Founding Partner, Tsinghua Blockchain Capital General Partner, 8 Decimal Capital Partner, Collinstar Capital North America Department Leader, Berkeley Catalyst Fund Limited Partner, MIT Alumni Angels Boston Member. Easy Transfer Angel Investor, Hyperloop One early stage Investor. Initiator of Boston Entrepreneur and Investor Group. Boston Entrepreneur and Investor Group includes many outstanding Entrepreneurs and investors in Boston area, as well as previous and present Chairmans of MIT CHIEF and Harvard CSSA. 2017 Boston University Sino Entrepreneur Summit Finals Judge; 2017 Columbia University US China Startup Competition Finals Judge & Investment Advisor; The Third and Fourth Session of China College Students ‘Internet Plus’ Innovation and Entrepreneurship Competition International Division Judge; The Fourth Session of China College Students ‘Internet Plus’ Innovation and Entrepreneurship Competition Outstanding Organizer. Ying Chou, Co-founder of Zing Art Group, Founder of Zing Media Group, and well-known professional artist agent in North America. Zing Art Group is the first and largest Asian artist agency in North America. Currently, more than 200 Asian artists from over 10 countries and areas registered under Zing Art Group. Up to today, over a hundred Asian young artists obtained their O-1B Artist Visa with the help of Zing Art Group. A number of Zing Art Group’s artists have been awarded multiple world class design awards, such as the world well-known A’Design – Award and Competition hosted in Italy, the famous GDUSA American Graphic Design Awards, Core77 etc. Due to the significant contribution to the art field in North America, Zing Art Group has been invited to become the only official partner in the North America for the Florence Biennale. Mrs. Chou has been invited to attend the opening ceremony of the Twelfth Florence Biennale in October 2019 by the Organizing Committee. 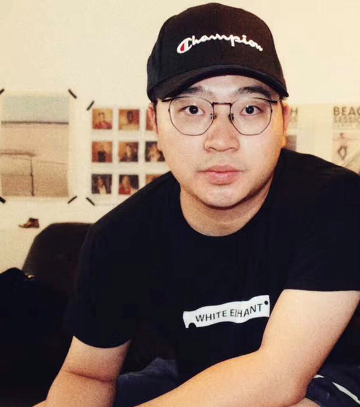 Timmy Liang, graduated in Luxury and Fashion Management Major at Savannah College of Art and Design in 2016, and search for new career in New York, and later established the White Elephant Studio, which focuses on fashion photography, branding and PR. We are providing all-in-one production and marketing services, utilizing New York’s fashion industry resources to fill the increasing oversea expanding demand of Chinese brands. Clients: Harper’s Bazaar China, Elle China, Yoho China, Cosmo China, Youku, IMM, Fenty, Coach, BLIBLI, Urban Outfitters, etc. 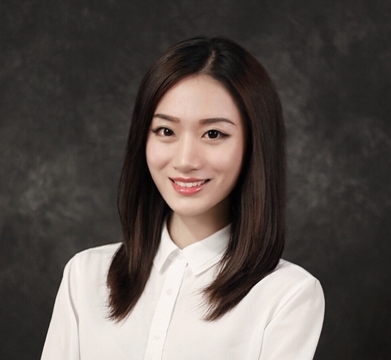 Hongsheng Jin (Stephanie) graduated from Boston University with a Master of Science in Arts Management and Professional Fundraiser Certification. 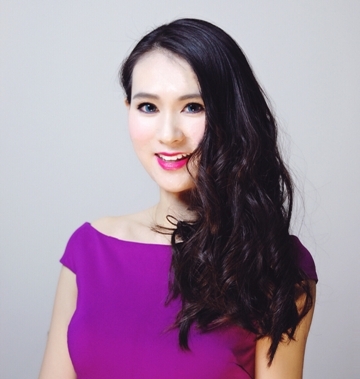 She is a recipient of the China National Scholarship and the founder of ETFashion and StartUppers Tai Chi. She has modeled for NYFW, VOGUE Italia, and Project Runway designers as well as at showcases of Louis Vuitton, Hermès, Gucci, and other internationally renowned brands. She has been awarded the Top Model at the international model contest, runner-up at Miss Asia Beauty Pageant (Boston), and the World Expo MFA Ambassador. She is also a national level martial artist with over 50 medals, including the ICMAC tai chi weapon championship, from various international competitions and a national level referee. Hongsheng founded ETFashion, Inc. in 2017 as the first fashion platform in North America dedicated to helping Asian fashion enthusiasts and professionals develop internationally as well as increase the awareness of Asian fashion culture. The company has organized hundreds of fashion events including the ETFashion Global Design Awards competition and Runway Pass modeling training, reaching more than 20 countries and garnering more than 5 million views. David Chen, The CEO of SXL. Graduated from the University of Chicago, he founded Strikingly in 2012. In 2013, Strikingly became the first Chinese team graduating from YC. The team received an investment of $1.5 million from angel round in this year. In 2016, The domestic version of Strikingly “SXL” was officially put into operation. In the same year, David Chen was selected as Forbes Asia Top 30 under 30. In 2017, SXL successfully got a financing of $6 million from A round and announced the “WeChat Miniprogram Solutions”. In 2018, SXL received the A+ round financing of 10 million US dollars and introduced the new product “Super Card”. 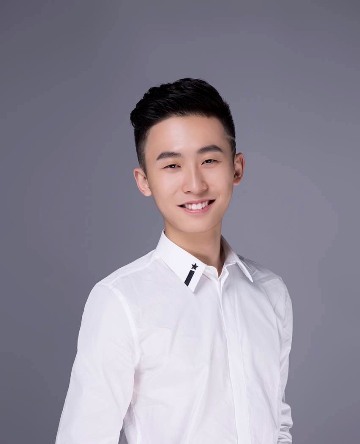 And David Chen was selected into the entrepreneurial upstar lists under 30 and 2018 Forbes China Top 30 under 30 again. 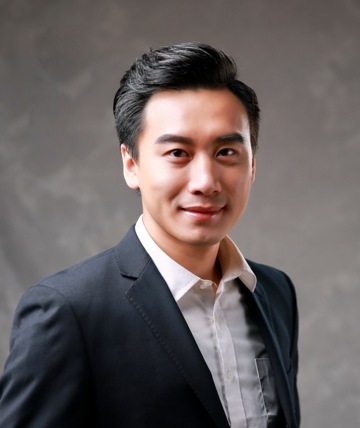 Xiao Huang(Simon), a serial entrepreneur in the cross-border mobile ecommerce field and founded Xberts and SocialCommer Ltd as CEO. His initial startup was incubated at Y Combinator and backed by top angels and VCs from Silicon Vally, China and Japan. His most recent startup SocialCommer Ltd launched a mobile social sharing ecommerce App named PriceDrop while the company is also developing a Supply Chain Platform to Business solution to empower India’s personal resellers, small and medium retailers and ecommerce sellers. Graduated from The University of Pennsylvania with master degree and UC Berkeley Haas NSF I-Corps first batch graduate, he is also the full scholarship recipient of SIMP Asia under Swedish government and listed as Forbes Asia 30 Under 30 and Forbes China 30 Under 30. 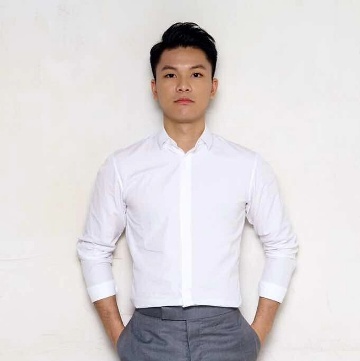 Joe Wang, Founder & CEO of JUSTWIN TECH, JUSTWIN Tech, founded in Los Angeles in 2017, provides full services to cross-border e-commerce business owners by integrating logistics, online e-commerce platform operations, and branding services. In less than two years of its service, JUSTWIN has been serving on 10 e-commerce brands, within which “Party Eight” has been renowned for its gaining popularity and rapid increasing of its sales in the U.S. market. 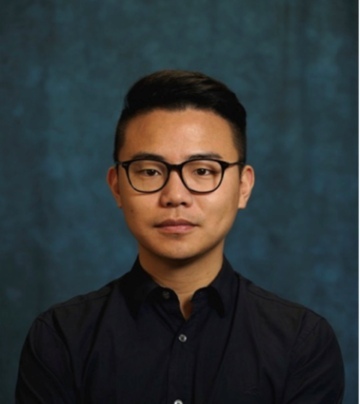 As a young leader, Joe also served as the vice president of Chinese Institute of Engineers Socal (CIE Socal) from 2017 to 2018, where he is in charge of innovation programs; He is now the president of BUPTAAA (Beijing University of Posts and Telecommunications Alumni Association of America) SoCal, vice president of US Henan Business Association. 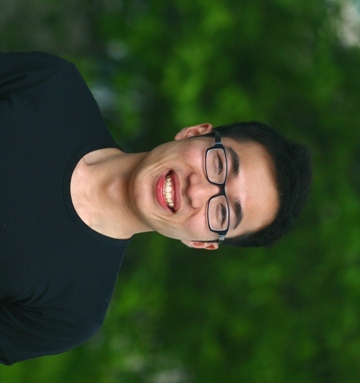 Yichao Ou, alumni of Ohio State University, founder and CEO of Super Auto Deal Group, LLC. Super Auto Deal Group, LLC is a licensed used car dealer registered with the US government. In the past eight years, we have served more than 100 campuses in more than 70 cities across the United States. Upholding the concept of quality assurance, integrity first and customer first, we are working hard to improve the environment of purchasing cars for international students. 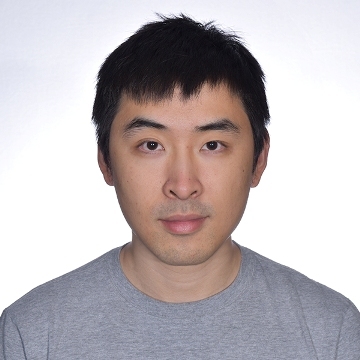 Kelvin Liu is the Co-founder of Illume Technology company. He was selected to Forbes’ “30 Under 30” Asia and China list of “game changers under 30 transforming the world.” In 2017, He was selected as a member of the China Youth Entrepreneurs Delegation to attend the G20 YEA Summit in Berlin and was the delegate to attend the Global Youth Forum in Dubai. He also has extensive working experiences in United Nations and China Development Bank. Kelvin is currently pursuing his Ph.D. at Cambridge University and is a visiting researcher at Stanford University. He obtained an MPhil degree from Cambridge University and an MSc degree from Johns Hopkins University respectively. He resides in Cambridge, Los Angeles and Beijing with his family. 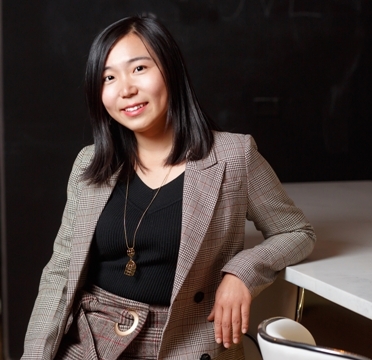 Donghao Li, graduated in 2013 from USC with MS in Financial Engineering, founded Tripalink in 2016, the first youth co-living community targeting young people overseas. Under Li’s leadership, the company has been developing rapidly. Till 2019, there has been more than 2000 bedspaces in Tripalink Co-Living Community. During the recent 6 months, Tripalink has successfully completed two rounds of funding where the investors are among the top capitals in both China and the US.Tripalink, founded in 2016, is a youth community based in Los Angeles. It is an open community for millennials living abroad, sharing information and resources. It is our mission to establish a truly co-living neighborhood, to redefine the experience of living overseas, enhancing the quality of life. 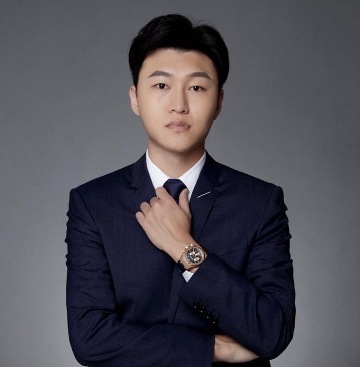 Yurong (Abby) Zhang is the co-founder and CEO of IVYCLUB, which is headquartered in New York City and has offices in Shanghai, Shenzhen and London. 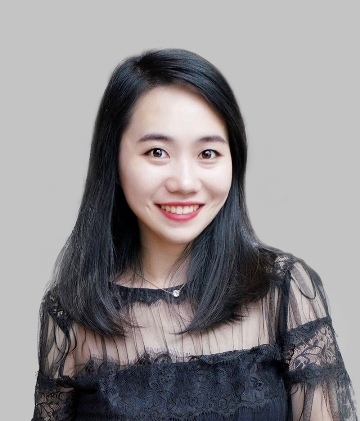 She built up the IVUCLUB aims to provide long-term educational planning for students and their families, and matches student with professional tutor by Artificial Intelligence globally. Ms. Zhang has always had a huge passion for education and a strong interest in technology. She has worked in the education industry for 7 years as an education consultant and helped over 2,000 students worldwide to achieve their education goals. 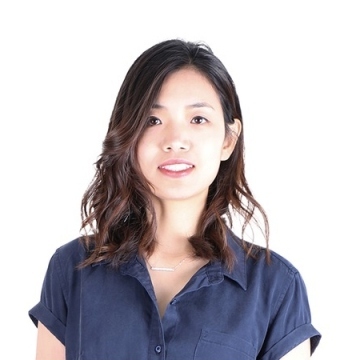 Yurong (Abby) Zhang received MBA from Cornell University and BS & MS in Media and Communication from New York University. Meanwhile, she worked as a journalist at CNBC and has produced 6 documentaries to advocate better higher education for minority and underserved women and children worldwide. 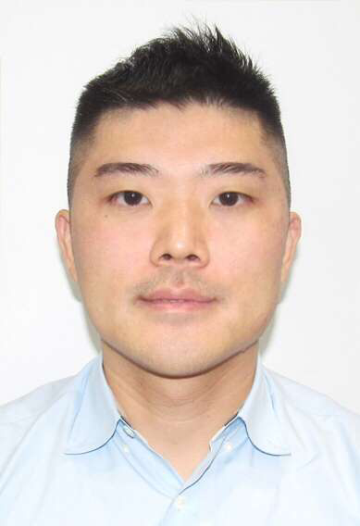 Hongxiang “Jay” Gao received his MS degree in Mechanical Engineering from Northeastern University before becoming Assistant President and making Partner at Overseas Students Service Corp, the largest one-stop service platform for international students in North America. Jay is mainly focused on PhemiaEdu, one of the Corp’s core businesses, especially with the marketing and operation of worldwide branches, namely in Boston, NY, CA, CT, Shenzhen, Changchun and Vietnam. Currently the company has over 200 employees and 20 related departments. Since its establishment in 2012, OSSC has proudly served more than 300,000 international students, while being referred to as “the warmest”. AACYF is 501(c)3 organization launched its 30 under 30 list in 2017. Each year the list recognize 30 business and industry future leaders.